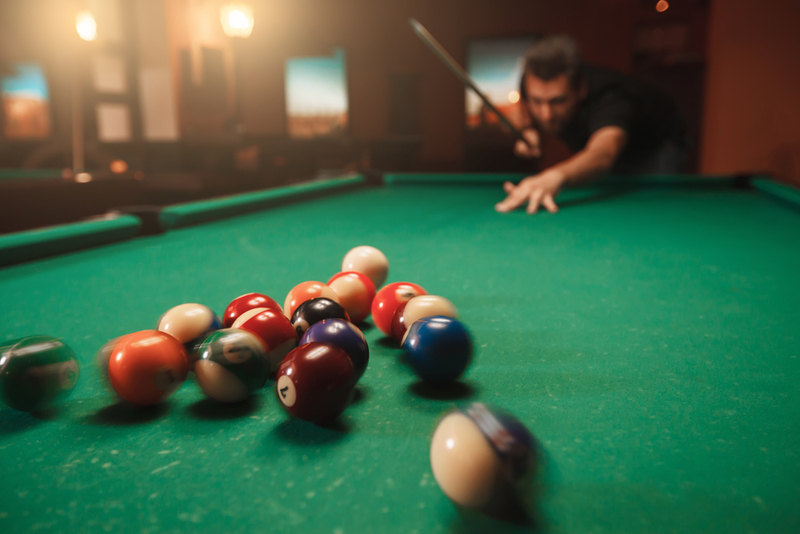 Fancy yourself a bit of a pool shark? 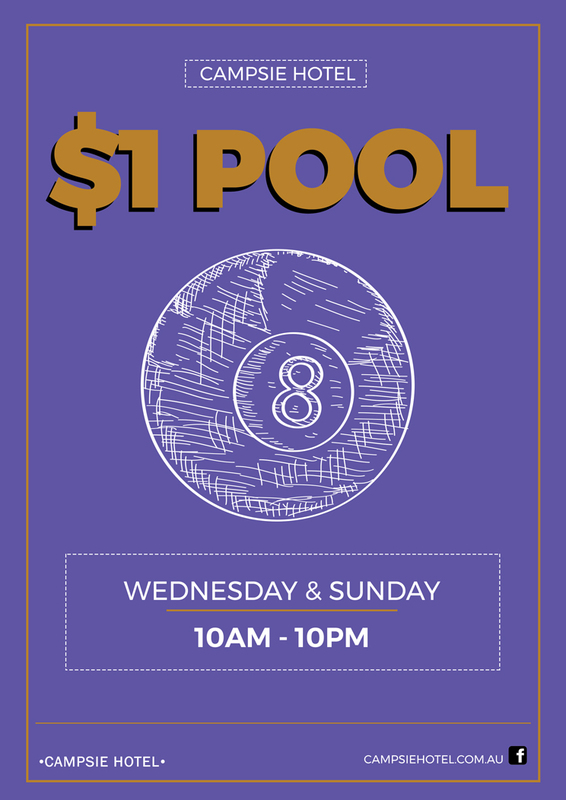 Then head to Campsie Hotel for our pool comp! Join today for your chance to win big! 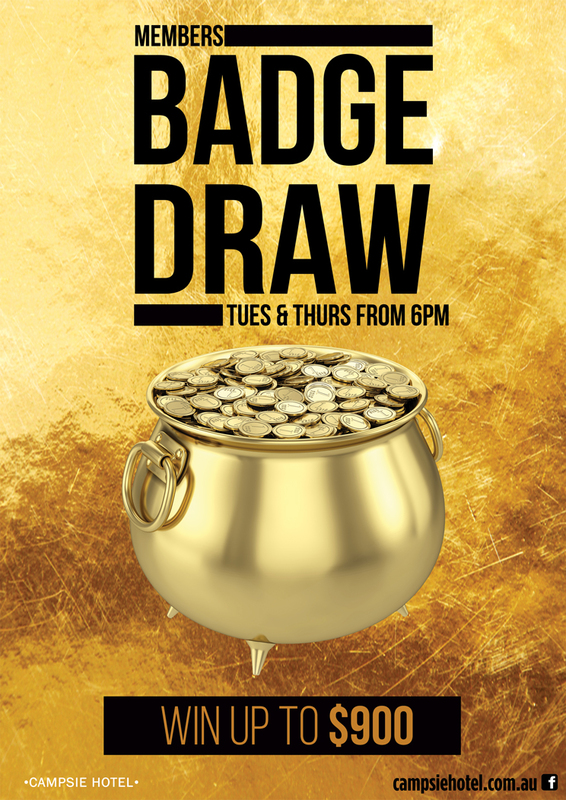 Members badge draw: Tuesday’s and Thursday’s from 6pm. Prize jackpot up to $900. Win a whopping meat tray in time for the weekend! 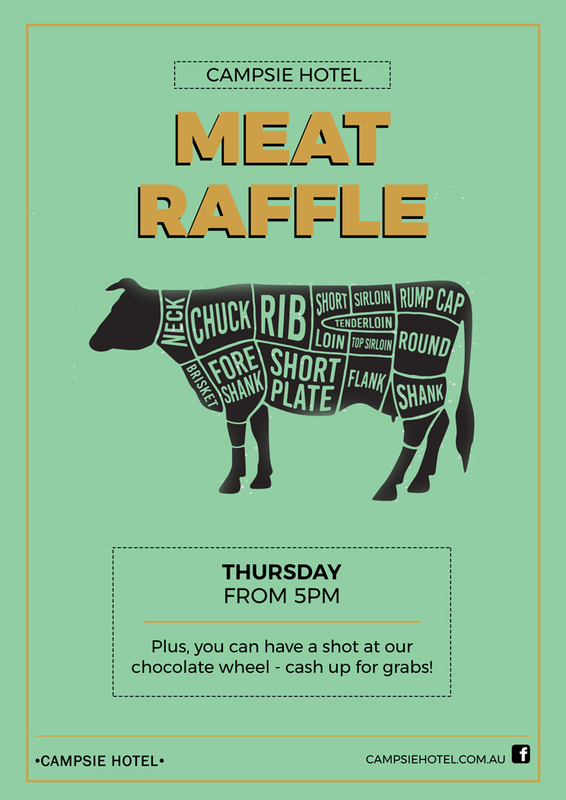 Plus, you can have a shot at our chocolate wheel – cash up for grabs! 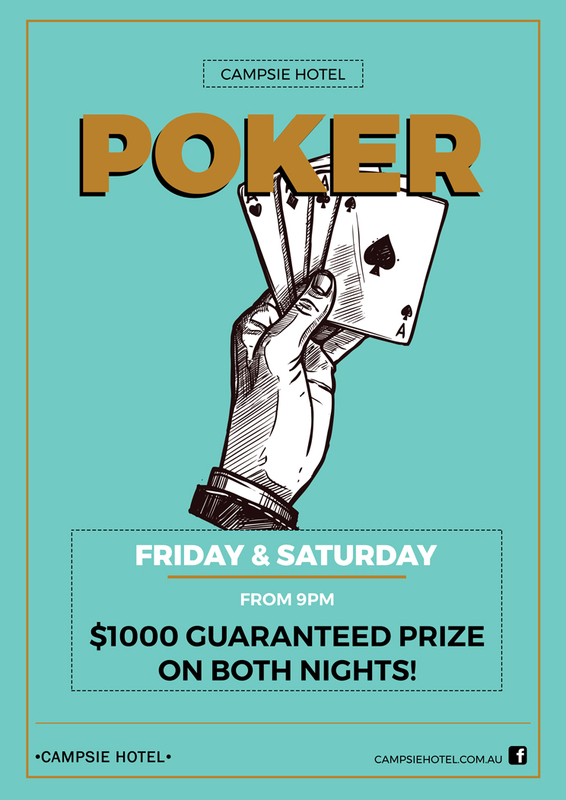 Join us for poker – every Friday and Saturday night. 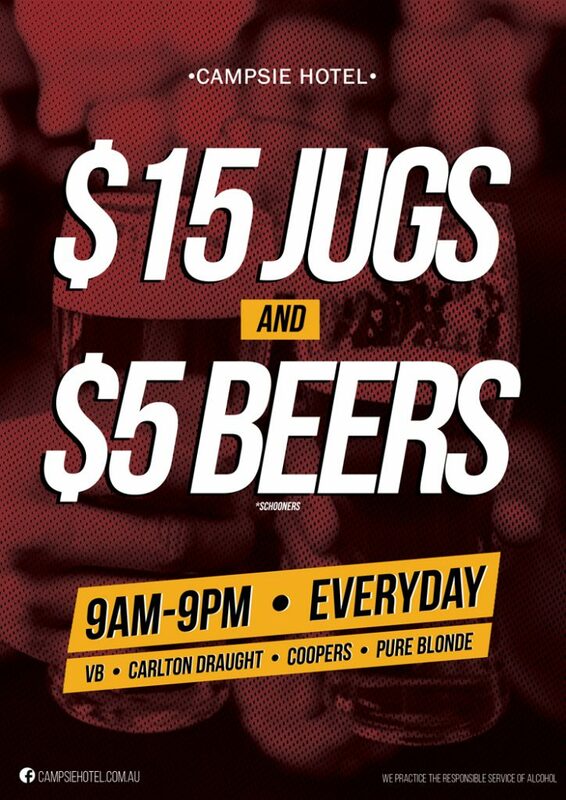 Win big at Campsie Hotel! 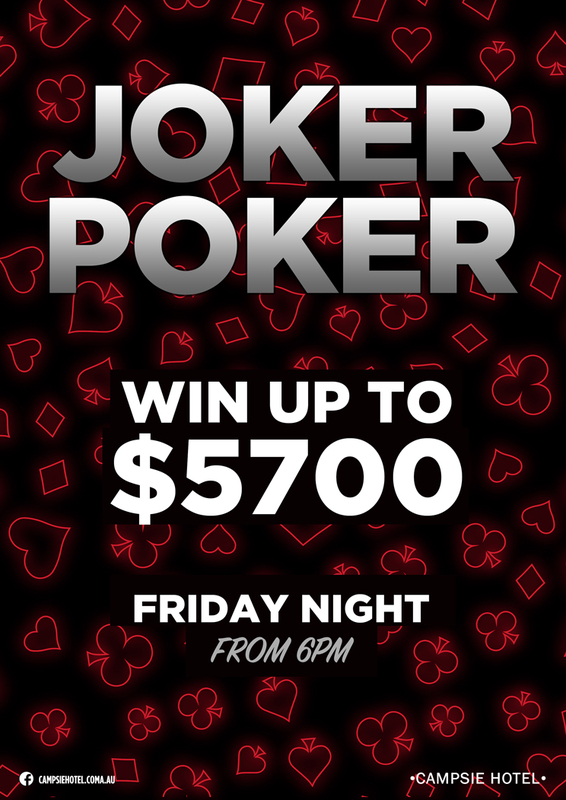 You chance to take home up to $5700 cold hard cash.